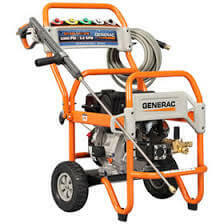 Winfield PRESSURE WASHERS Rentals | Where to Rent Pressure Washers in Winfield, Arlington Rental Inc.
Do you want to clean paint, dirt, or remove the mold from different parts of your home or of any other place and looking for a well maintained, high performing Pressure Washer on Rent in Winfield; you are at the right place. 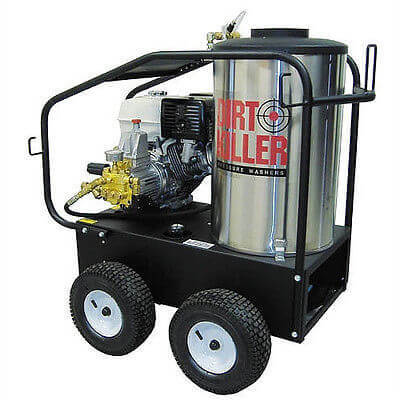 We are here to fulfill your Pressure Washer Rental needs. 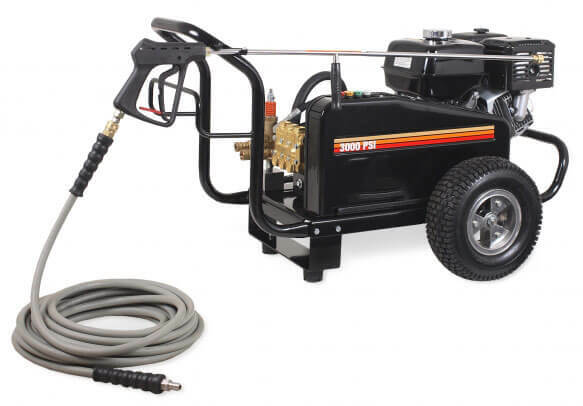 Pressure washers assist you to clean the dirty area using wide range of gas, electric and hot pressure washers for cleaning small to large sized projects. 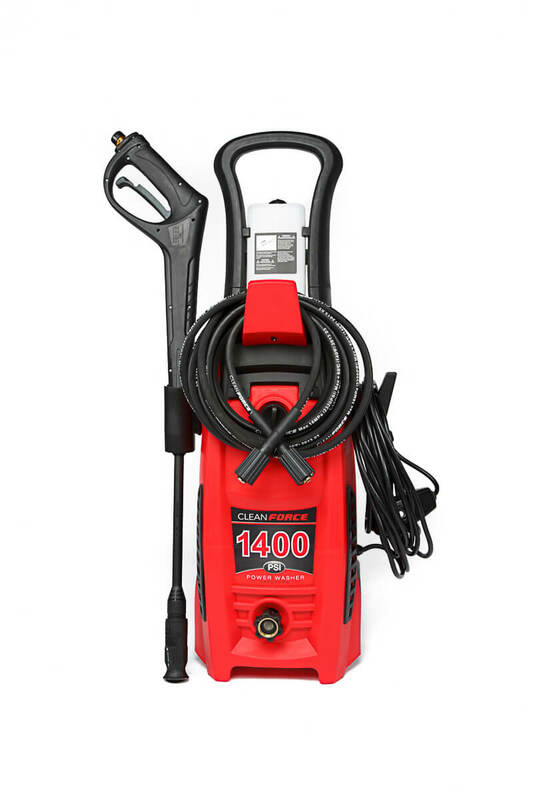 You can surely rely on pressure washer for outdoor and indoor cleaning of the area in and around your place. 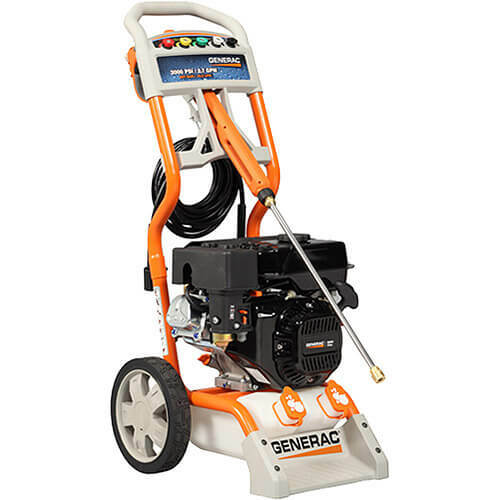 For well maintained, high-quality Pressure Washers on Rent, please feel free to contact us at 847-394-8213. 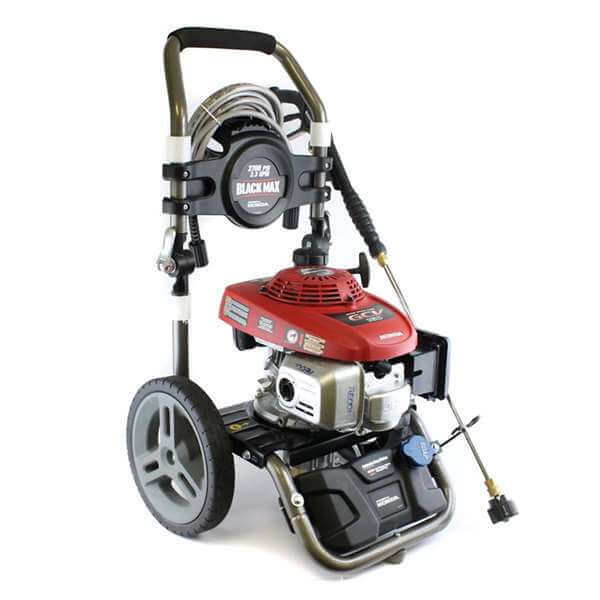 We are just here to meet your Pressure Washer Rental needs in Winfield, IL.